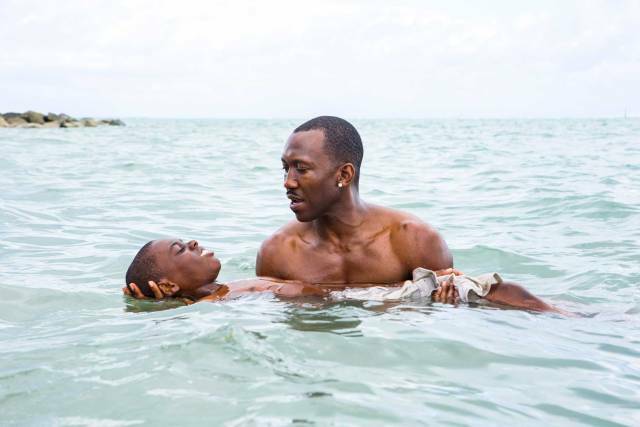 Get Moonlight Nicholas Britell Little’s Theme Sheet Music, Piano Notes, Chords and start playing in minutes. Download pdf or print, watch free video tutorial. 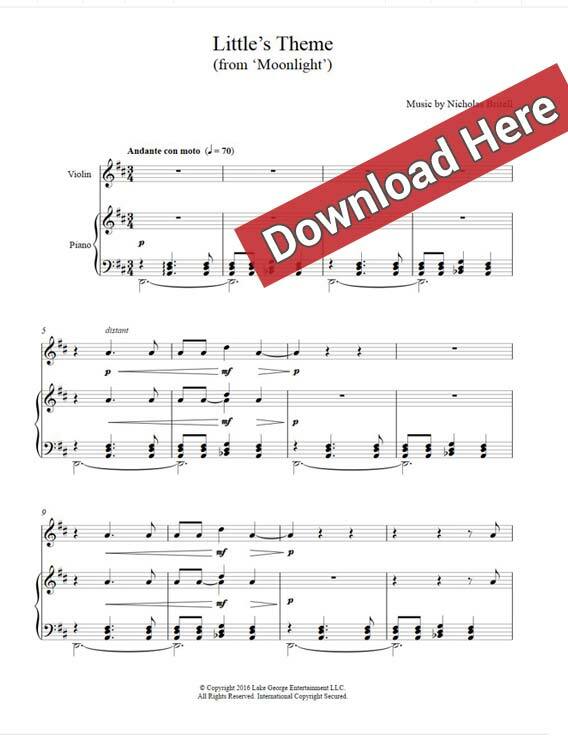 This is a 2-page score arranged for violin with piano accompainment. The tempo of the song is andante con moto of 70 beats per minute.